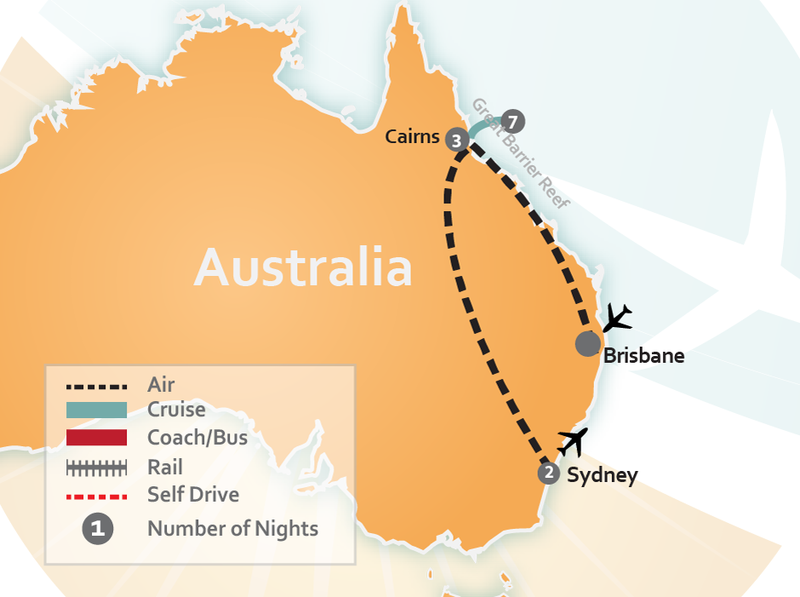 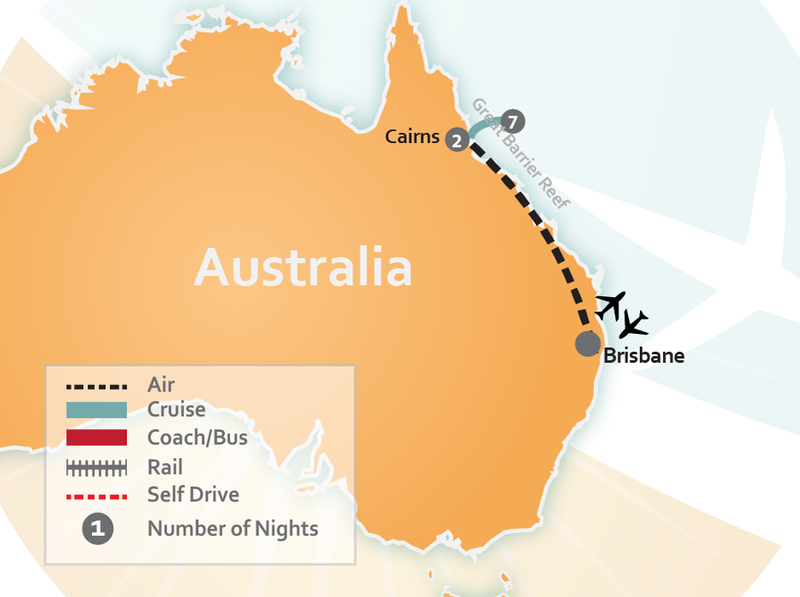 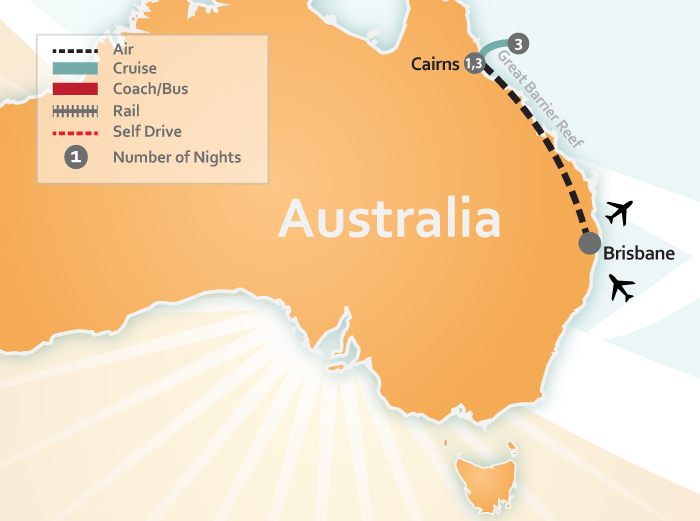 Ready to plan your Liveaboard diving vacation to the Great Barrier Reef and Australia’s Coral Sea? 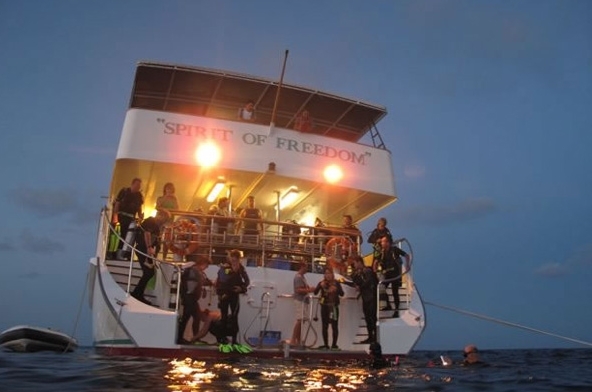 For Liveaboard diving enthusiasts the Spirit of Freedom represents the ultimate, live aboard dive vessel. 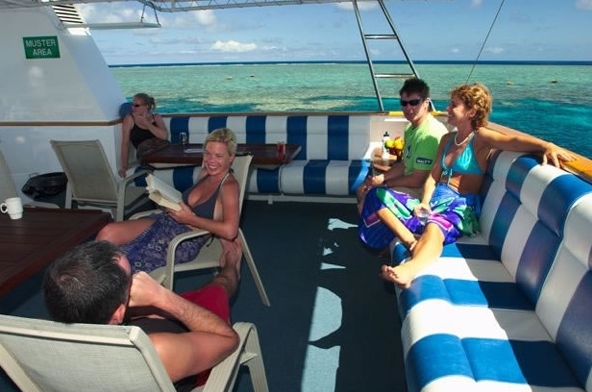 You can scuba dive the crystal clear water (with average visibility in excess of 100 feet) of Osprey Reef, on the Coral Sea with other sites such as Cod Hole, Dynamite Pass, North Horn, Bougainville Reef, Steve’s Bommie, Temple of Doom and Flare Point. 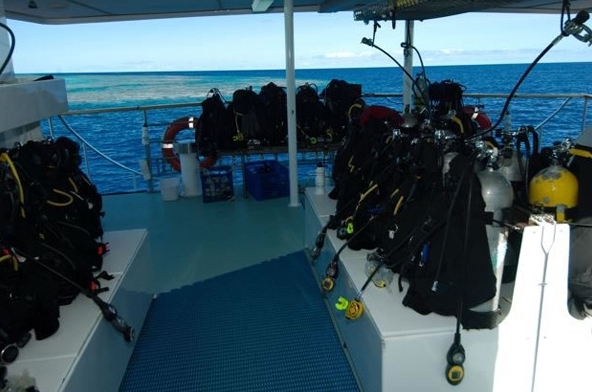 Dive the Great Barrier Reef which is is the largest reef in the world and is known as one of the world’s great natural wonders, home to nearly 3000 individual reefs, 880 islands and hundreds and thousands of different types of plant, bird and marine life. 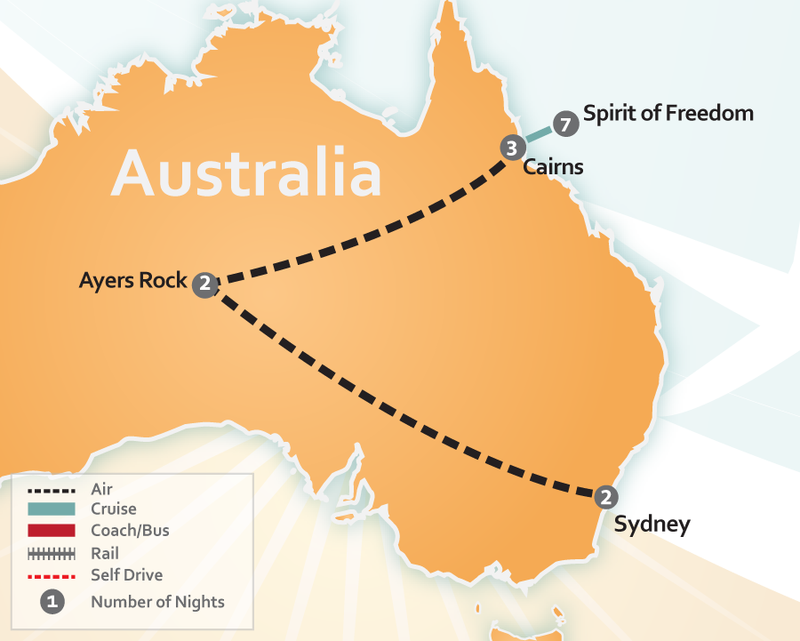 This is a diver’s paradise and there’s no better way to experience diving in Australia than aboard Spirit of Freedom. 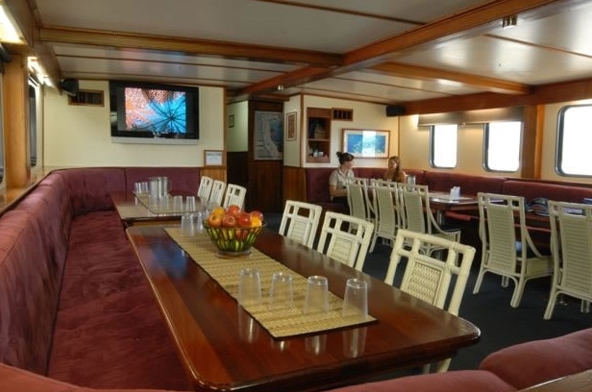 Spirit of Freedom was custom built for long range cruising in the Coral Sea and was designed for your absolute luxury and comfort. 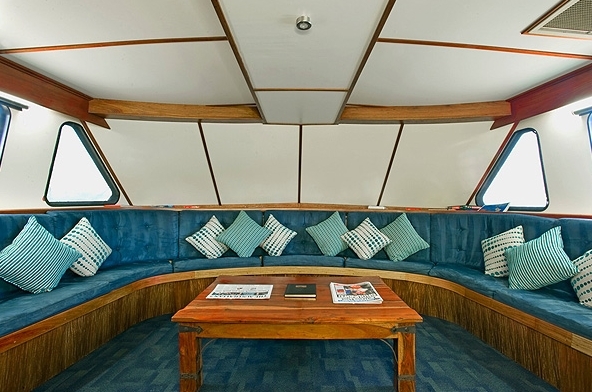 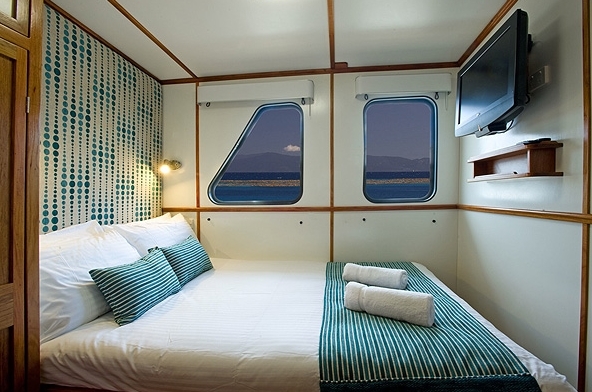 The diving accommodations allow for a maximum of 26 passengers which includes its 10 crew members. 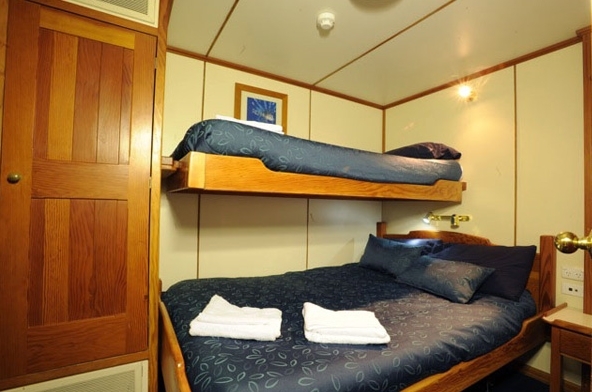 So you’re sure to have some privacy as well as an attentive crew to cater to your needs. 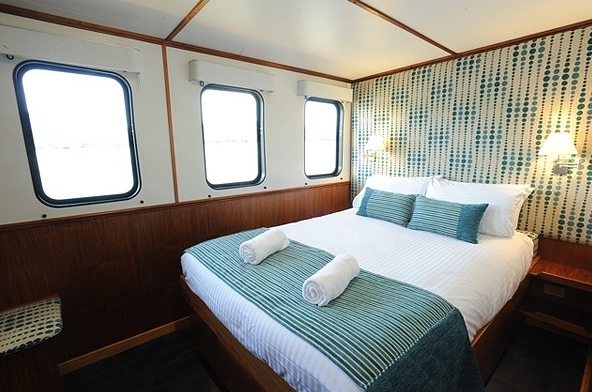 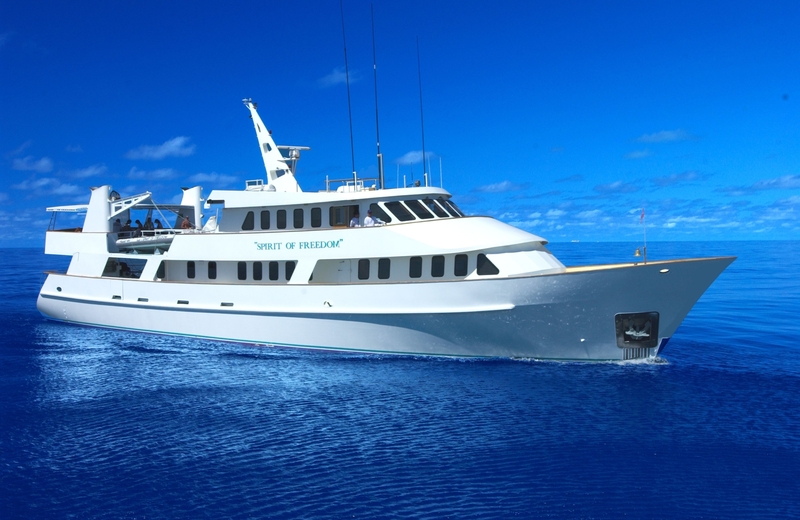 Along with being fully air-conditioned, Spirit of Freedom offers 11 passenger cabins, a culinary chef serving four meals each day, fresh water showers, a dining saloon, a top deck for relaxation, a spacious dive deck, a sundeck, transom deck, and of course state of the art dive equipment. 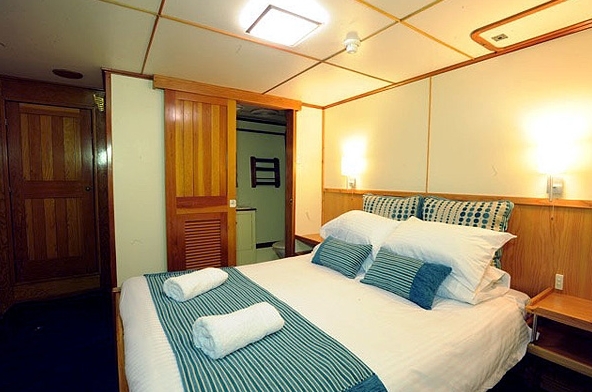 Get ready to take a liveaboard dive vacation of a lifetime on one of Australia’s most beautiful liveaboard diving vessels. 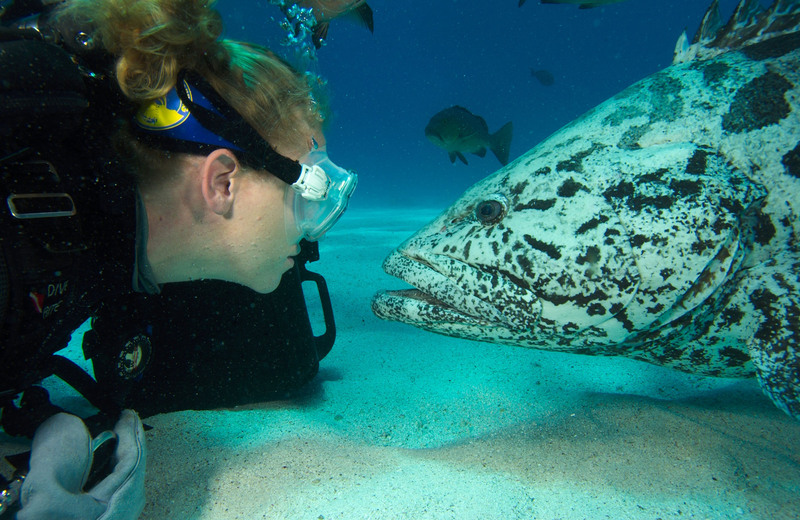 CLICK HERE to have us create a custom-tailored scuba dive vacation in Australia just for you or browse the pre-made itineraries below.